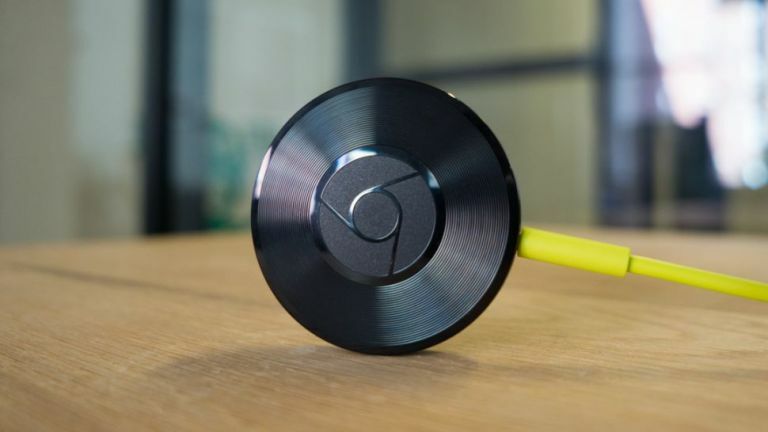 The awesome Google Chromecast Audio is now just £15 at Currys - go and snap it up right now! It's started! The Black Friday Sale on Amazon UK is quite a bit longer this year – there will be new offers every day for 12 days, starting today and culminating on Friday 25th November – Black Friday itself. Check out Amazon's Black Friday deals!